Home Page | Instore Demo | Free Make n’ Take Demo! 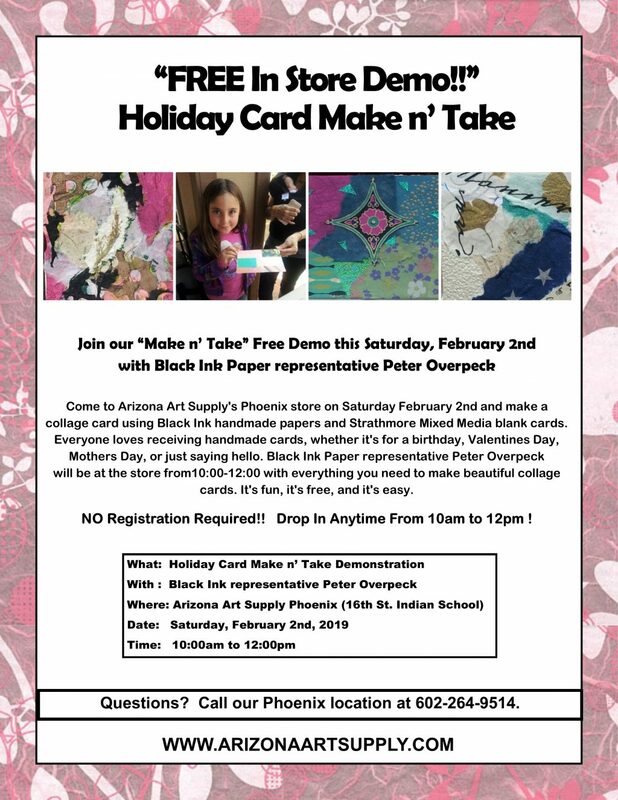 Free Make n’ Take Demo! This demo is a free walk up. No sign up needed just stop by to see us at our phoenix store during the hours of the demo. If you have any further questions or concerns please give us a call or check our facebook page for more updates.